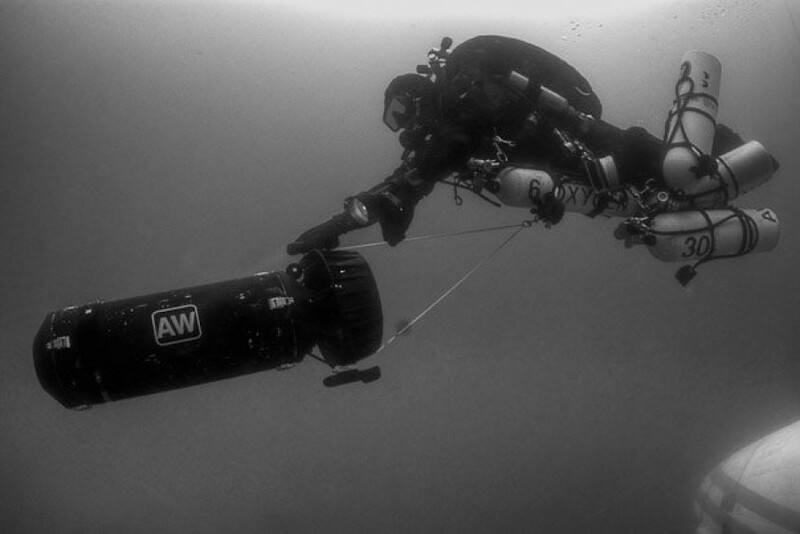 Merseyside Sub-Aqua Club (BSAC) has been successfully training divers since it started in 1954. 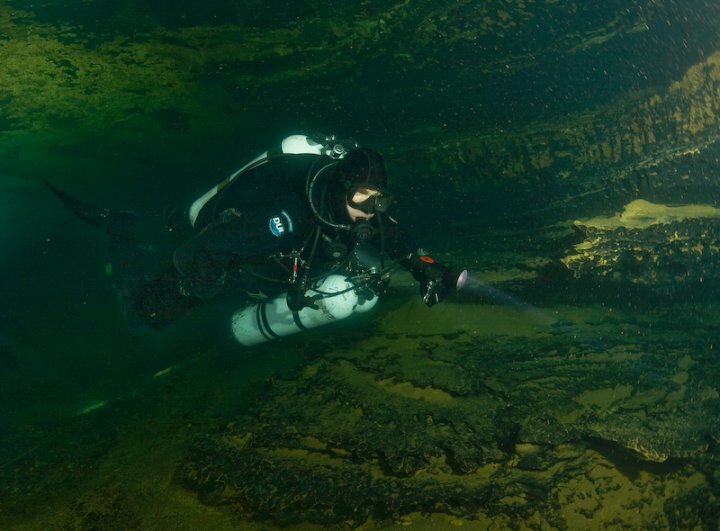 We do this through our regular Thursday night club sessions in the pool before progressing to inland sites such as Eccleston Delph or Capernwray dive centres and shallow sea dives. 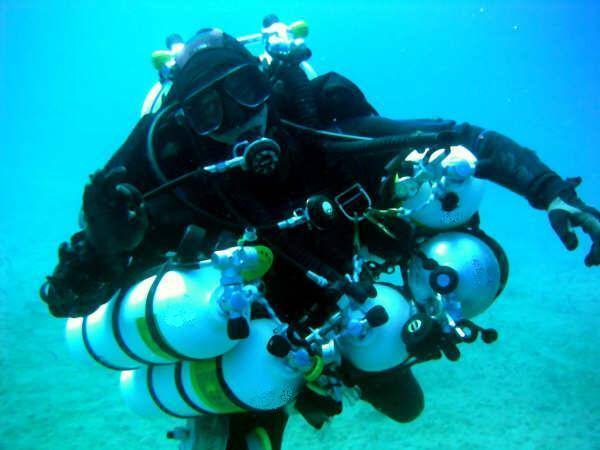 We can help you start your adventure into scuba diving.